There are 3 kinds of thermal processes known so far, namely combustion, gasification and pyrolysis. Differences of the three could be reviewed by the presence of air / oxygen, temperature and the resulting product. 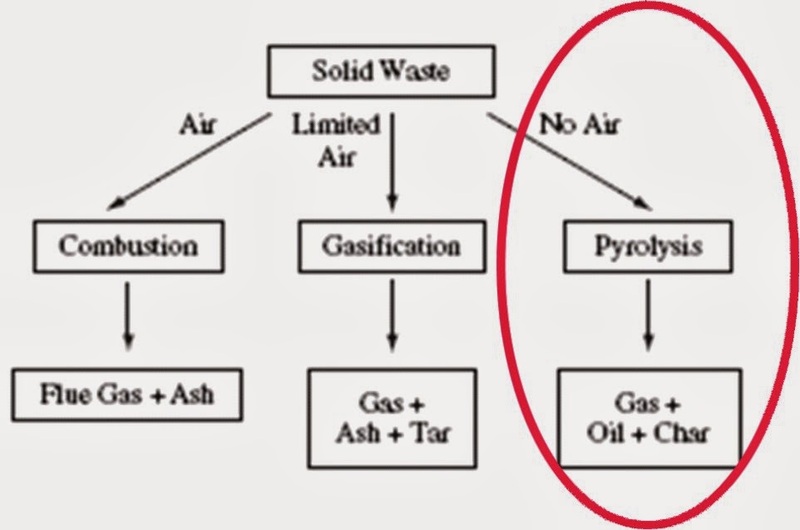 Pyrolysis is a thermal process that oxygen / air is very limited or even 0 percent or vacuum. While the gasification air / oxygen is controlled to a certain amount in order to maximize the product gas. While the amount of combustion air / oxygen is made so that all the excess fuel can burn completely. 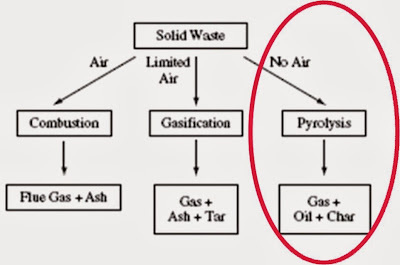 Gasifier that works between pyrolysis and combustion primarily requires good control over the amount of air intake / oxygen. 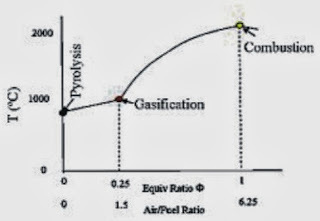 Feedstock condition, and the type of gasifier will affect the resulting gas products. Controlling with computer will give accuracy process that is generated so that optimal condition can be identified and maintained. 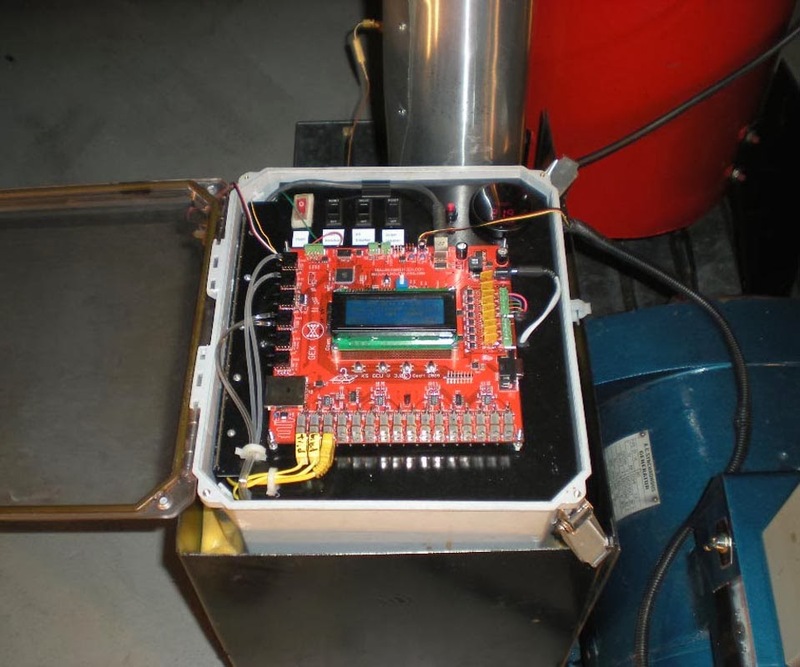 This equipment works on the basis of information from the sensors to get the best air-fuel ratio. Gasifier Control Unit (GCU) below which is used to control the air-fuel ratio in the gasifier. Gasifier that works continuously with the amount of automation is expected to meet the energy needs in the long term. A gasifier system is easy to operate and reliable performance is the purpose of installation of a number of such instrumentation. An integrated and synchronized system will improve the overall performance of the gasifier. Following presentation of the commercialization of biomass gasification for heat and electricity generation.